Created by Jason Fowler. Another Marathon greybeard heard from! 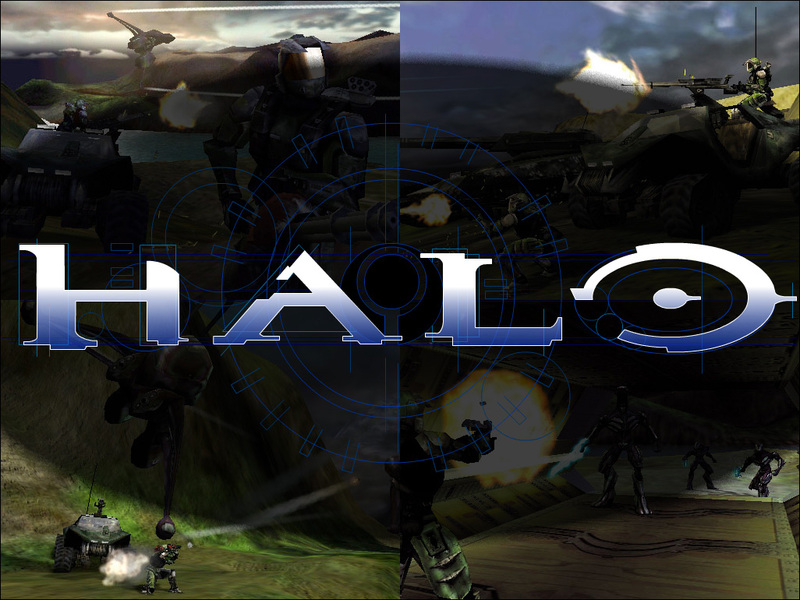 "JasonHaloDesk.jpg features the highest resolution Halo logo yet. Bungie.org exclusive."